Reading is one of the most or the most important subjects in school. Learning to read means that kids will be exposed to a wide range of knowledge and information. And since they are known to soak in information like a sponge, it is imperative that children learn how to read at an early age and practice their reading skills as much as possible. School is almost out for many Colorado youngsters and that means that they’ll be busy soaking in the summer sun and will likely spend less time with their nose in a book. That’s where Youth One Book, One Denver comes in. Youth One Book, One Denver (or YOBOD), is a summer reading program that has grown to more than 3,500 event and program participants and another 3,500 book readers. 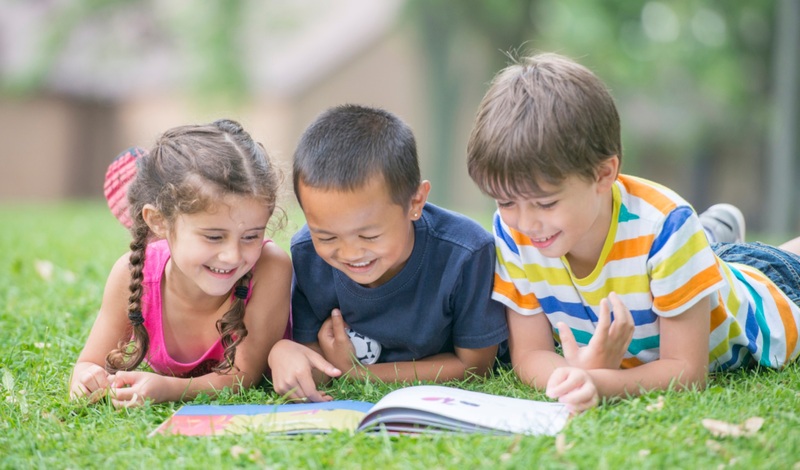 The program offers children ages 9-12 a shared reading experience, along with entertaining and educational programming to help combat summer learning loss. Summer programming includes more than 50 interactive events and activities with several educational partners, as well as activities for students to complete on their own. Events and activities range from science and technology to theater and art. The program also hosts a contest, where one book is selected as the Youth One Book, One Denver. This year, “Book Scavenger” by local author Jennifer Chambliss Bertman has been selected to receive the award. The book, chosen by more than 1,500 youth voters, is currently on the New York Times’ bestseller list. Bertman, the winning author, will make several public appearances throughout the summer program. Youth participating in partnering summer programs will receive a copy of the book, as well as educational opportunities related to the book. The 2016 YOBOD program officially launches on June 11 from 1 to 3 pm at the Tattered Cover Book Store (2526 E. Colfax Ave) in Denver. Students participating in events this summer will be invited to an end-of-summer celebration on August 6. Here’s to a summer of reading! “Do unto others, as you would have others do unto you.” The Golden Rule is tried-and-true and is a commitment you can count on from me as your partner in real estate.